Useful for a wide variety of applications including grooves, dados, joint making, and general purpose stock removal. 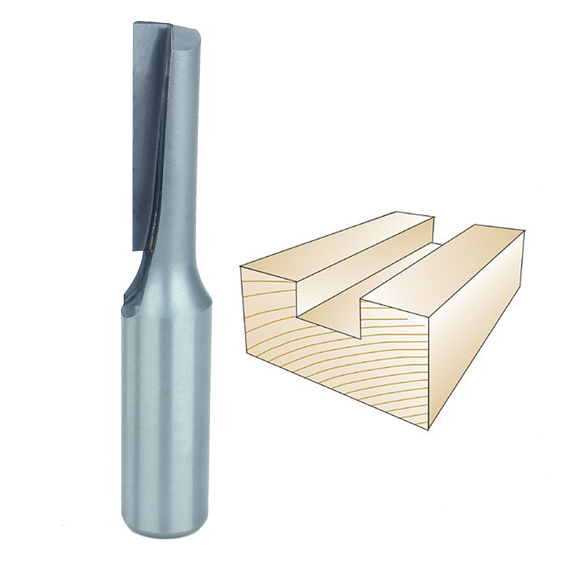 Carbide tipped and single fluted. Whiteside Machine Company - Claremont, North Carolina. SH = Shank Size. CD = Cutting Diameter. CL = Cutting Length. OAL = Overall Length.